What’s the difference between sports and energy drinks, and what are the consequences of a young kid guzzling down on them. There is a vast difference between sports drinks and energy drinks in their ingredients, purpose and audience. Sports drinks and energy drinks are different types of drinks,” she says. Sports drinks contain carbs, minerals, electrolytes, flavoring, and calories. They replace water and electrolytes lost through sweating during intense exercise only. By contrast, energy drinks are loaded with caffeine and other stimulants including guarana and taurine. The main ingredient of importance in an energy drink is usually caffeine. While the caffeine concentration in an 8- to 12-oz. bottle is about 72 to 150 mg, the University of California Davis reports that larger-size bottles can contain as much as 294 mg. Common ingredients you usually see in lesser concentrations include guarana, which also contains caffeine and ginseng, which enhances the effect of caffeine and sugar. Caffeine is addictive, and just like adults, kids can have withdrawal symptoms. Too much caffeine is not good for anybody and can lead to sleep problems, and if a child is also on a stimulant medicine to treat attention deficit hyperactivity disorder, you are now getting an extra whammy. This is not a good combination. Adolescents may present to chiropractic offices with a variety of symptoms. A survey of practitioners by Alcantara, Ohm and Kunz (2010) found chiropractors were commonly sought for help with digestive issues, ADHD, and headaches in children. 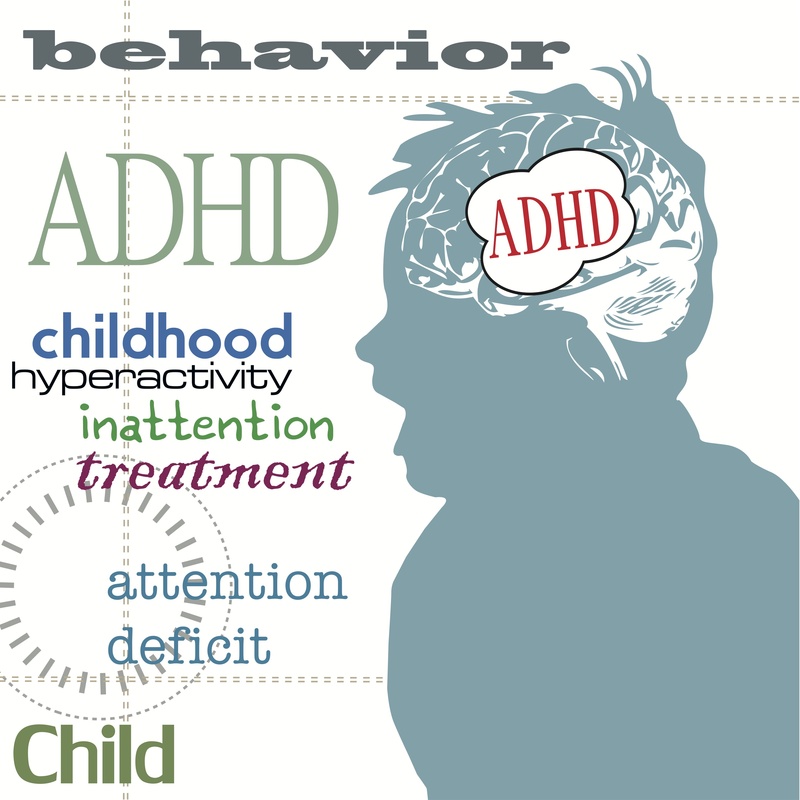 Ferrance and Miller (2010) cited musculoskeletal complaints, ADHD, sleep problems, asthma and sinusitis as the most common reasons for parents seeking CAM (complementary and alternative therapies) for their children. In a survey of 12-18 year olds, 73% consumed greater than 100mg caffeine on a daily basis. There has been an overall 70% increase in caffeine consumption by children and adolescents worldwide in the last 30 years, and studies have shown that anywhere from 20-100% of caffeine consumers display evidence of caffeine dependence. Energy drink consumption is a growing trend in adolescent culture, particularly among active youths. There is no known safe consumption level of energy drinks in the adolescent population yet there are currently no restrictions on the marketing, sale or consumption of energy drinks by minors, so parents need to keep a close eye on them, and limit quantities to an absolute minimum.